Celebrate Chinese New Year 4714, the Year of the Monkey! Join CAAL in Celebrating the Year of the Monkey. The Chinese American Association of Lexington (CAAL) is sponsoring a Chinese New Year Banquet this year, and you’re invited! This year’s event, to be held on Saturday, January 30th, at the Minuteman Regional High School, promises to be special. 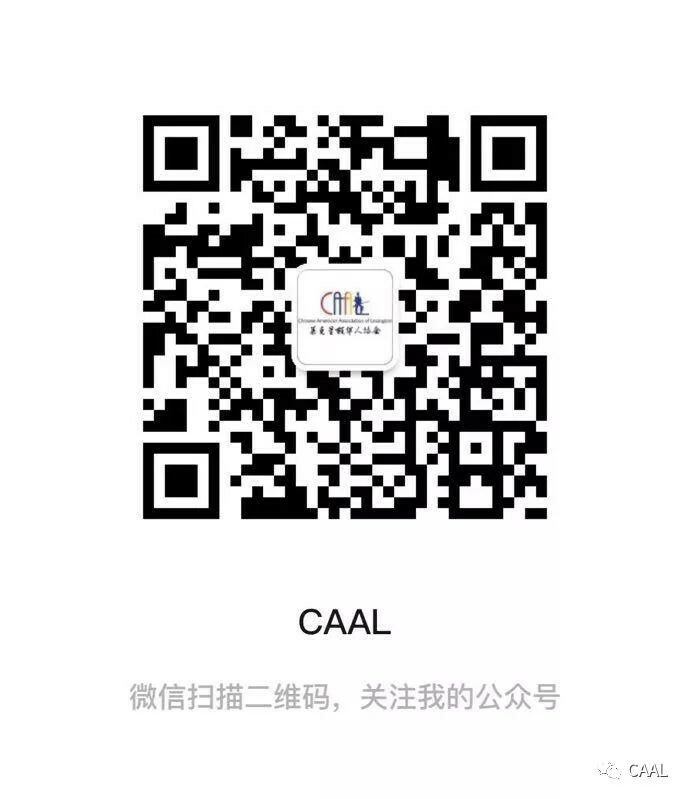 In addition to a wide selection of delicious Chinese dinner entrees and desserts, CAAL has arranged for an entertaining array of cultural performances. Guests will experience several traditional types of Chinese song and dance, martial arts, musical instruments, and a Chinese yo-yo demonstration . . . don’t miss it! Tickets are sold on a first come, first served basis, and have always sold out fast. No tickets will be sold at the door. Seating begins just after 6:00 pm, with dinner being served at 6:45 pm. The snow date is Sunday, January 31st. Adult tickets are $25; children aged 12 and under at $15 each. Join CAAL in celebrating 4714, the “Year of the Monkey.” Order your tickets by sending a check (payable to CAAL), phone number (for confirmation), and a self-addressed stamped envelope to: CAAL New Year Banquet, c/o Diamond Hayes, 63 Shade St, Lexington, 02421. You’ll receive tickets by return mail or, if we’ve sold out, we’ll return your check.